Reset Epson Printer by yourself. Download WIC reset utility free and reset by Reset Key! WIC - Waste Ink Counter resetter utility. 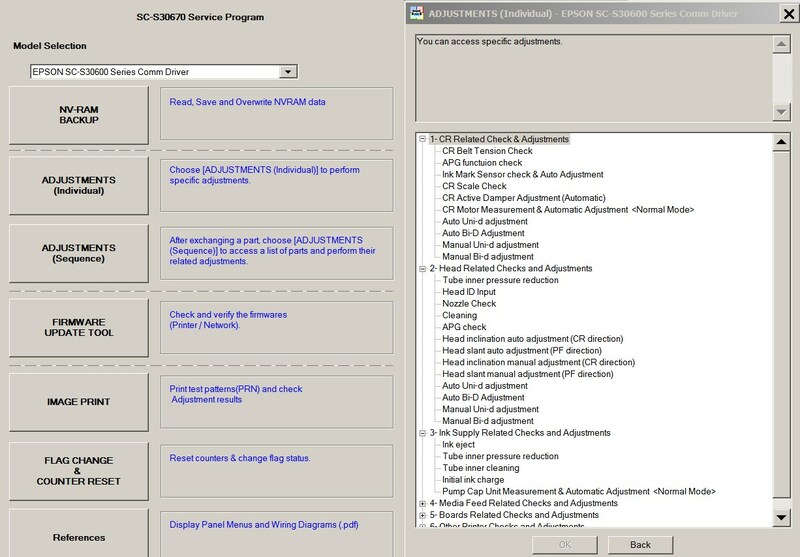 Home » Service Manual Catalog I have paid for Reset Key but not received yet. Thank you! :) This actually works and its really helpful. .. Your Printer has stopped? Waste Ink Pads counter overflow? Want to go to Epson Customer Service? Want give them $50? 2. 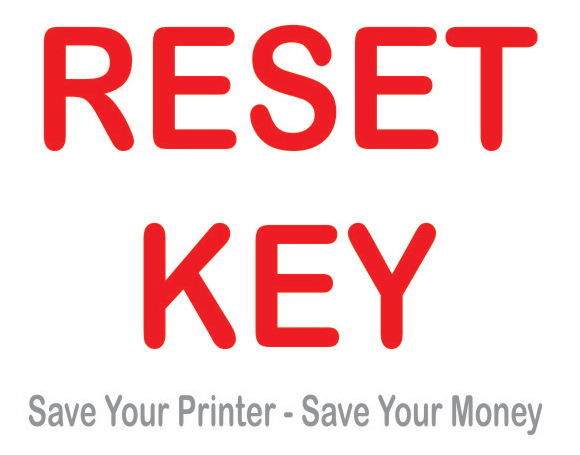 Buy Reset Key and Get Reset Key OnLine! 3. RESET Waste Ink Counters and continue to print! See Video How to Reset Waste Ink Pads in 30 seconds! Few minutes will Save Your $50! Few minutes will Save Your Time for NOT going to repair service! Video tutorial for Dummies. How to Reset Epson L220 printer Waste Ink Pads counters in 20 seconds. The same for all other models supported by WIC. By The Way! EXPERTS AGREE that the very important thing in repair business is the TIME FOR FINDING and GETTING REPAIR MANUAL. You can not even imagine nothing better than to have 24 hours opportunity to download On-Line Service Manual You need! 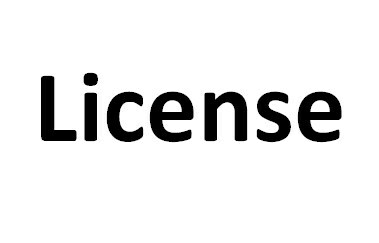 We have more than 100 000 documents available to ON-LINE DOWNLOAD! If you are eager to get Service Manuals On-Line - you are on the right way! WE HAVE MOST WANTED SERVICE MANUALS WITH EXCELLENT LIVE SUPPORT - ONLINE DOWNLOAD SERVICE! Save Your time and save Your money! Just pay and download ON-LINE! 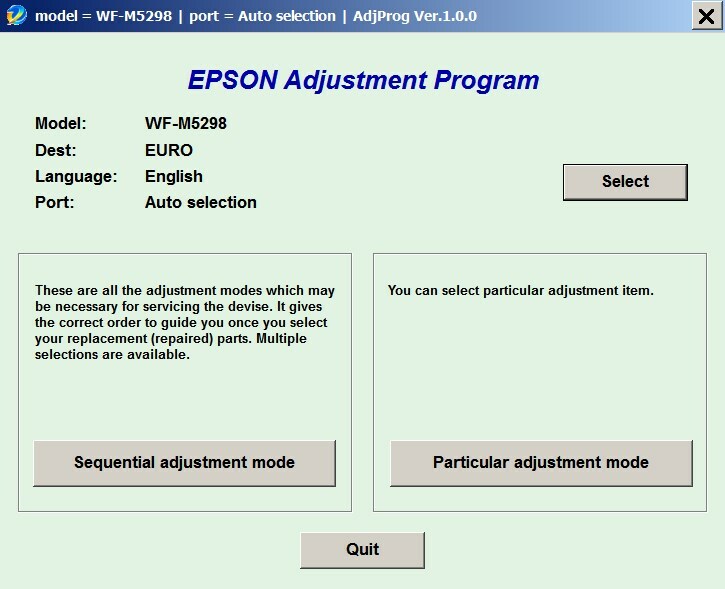 Epson WorkForce WF-M5299, WF-M5799 (EURO) Ver.1.0.1 Service Adjustment Program New! 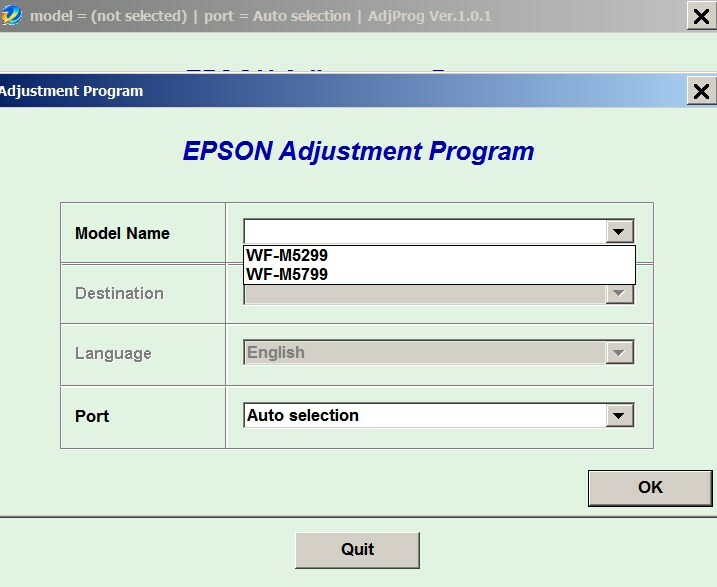 Epson WorkForce WF-M5298 (EURO) Ver.1.0.0 Service Adjustment Program New! 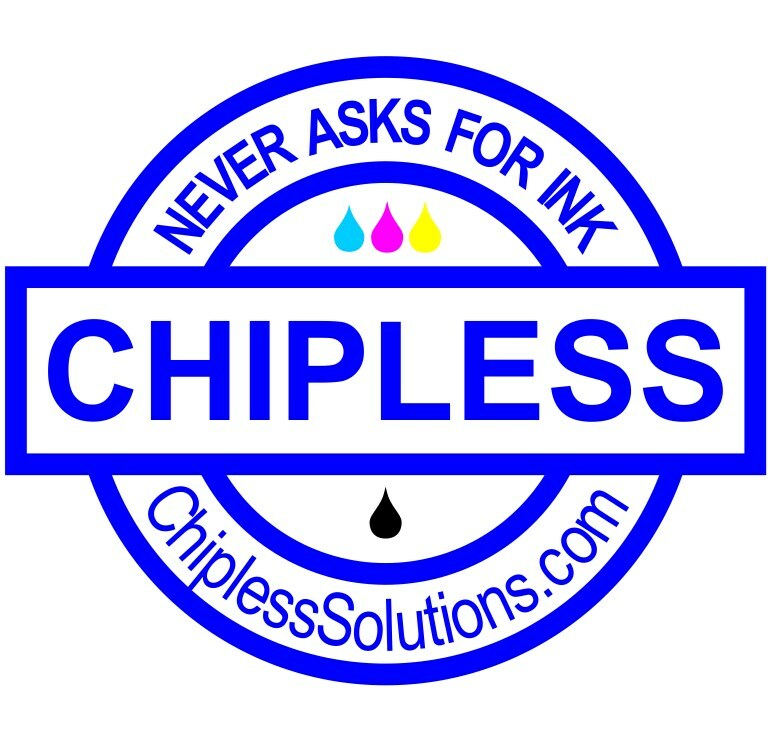 Activation Key for making Epson XP-8500 Chipless Printer - No Inks (for one device only) - Coming Soon! 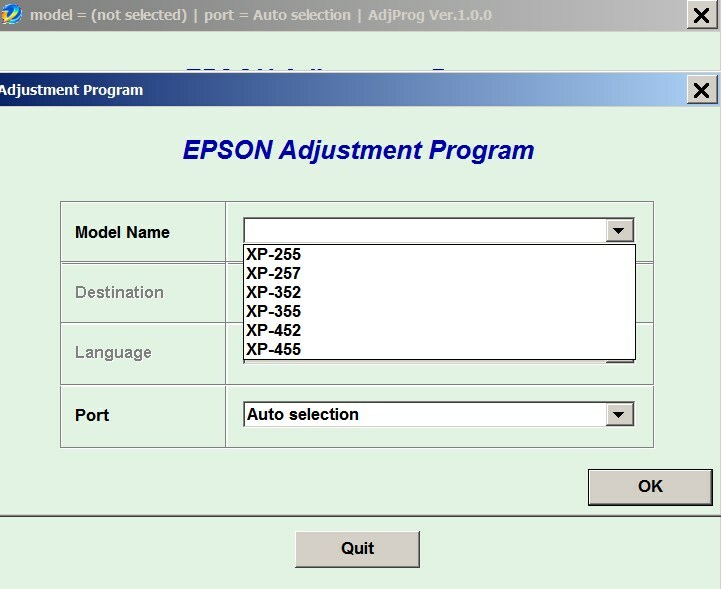 Epson XP-255, XP-257, XP-352, XP-355, XP-452, XP-455 (EURO) Ver.1.0.0 Service Adjustment Program New! 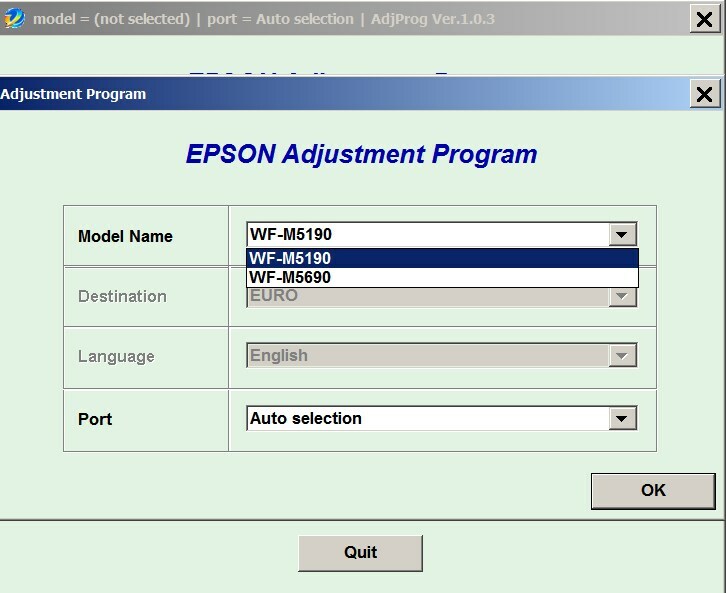 Epson WorkForce WF-M5190, WF-M5690 (EURO) Ver.1.0.3 Service Adjustment Program New! 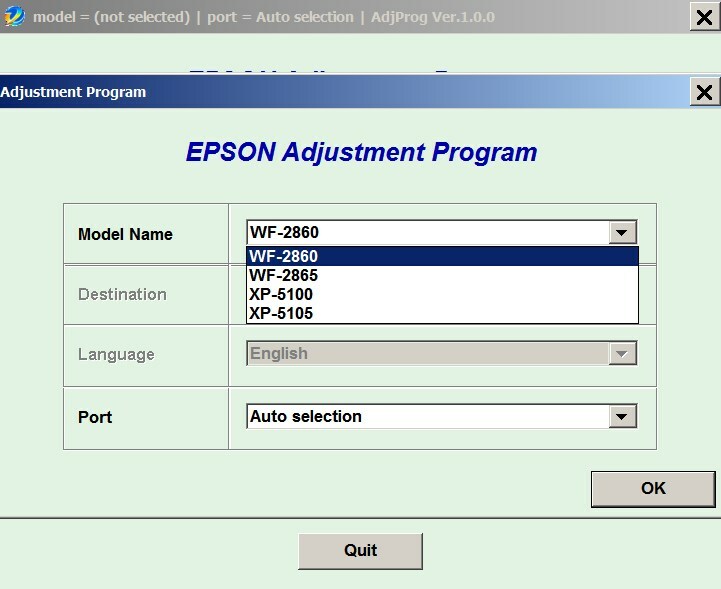 Epson WorkForce WF-2860, WF-2865, XP-5100, XP-5105 (EURO) Ver.1.0.0 Service Adjustment Program New! 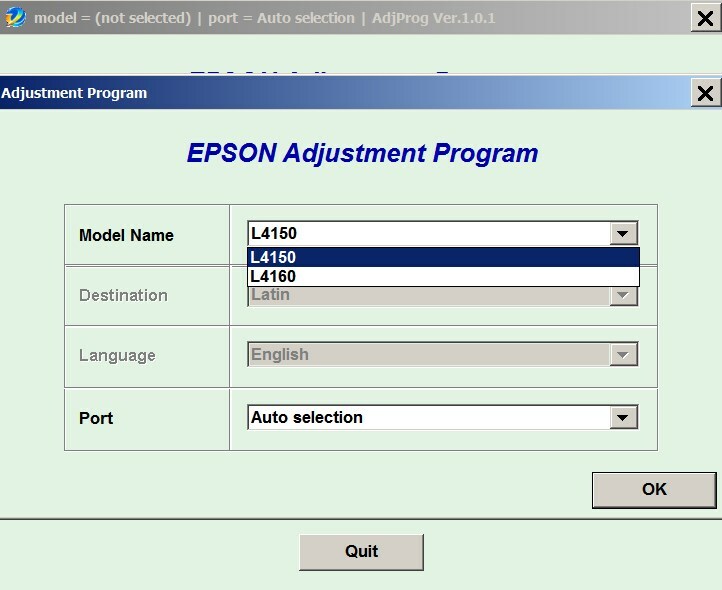 Epson L4150, L4160 (Latin) Ver.1.0.1 Service Adjustment Program New! Epson L3050, L3070 (EURO) Ver.1.0.3 Service Adjustment Program New! 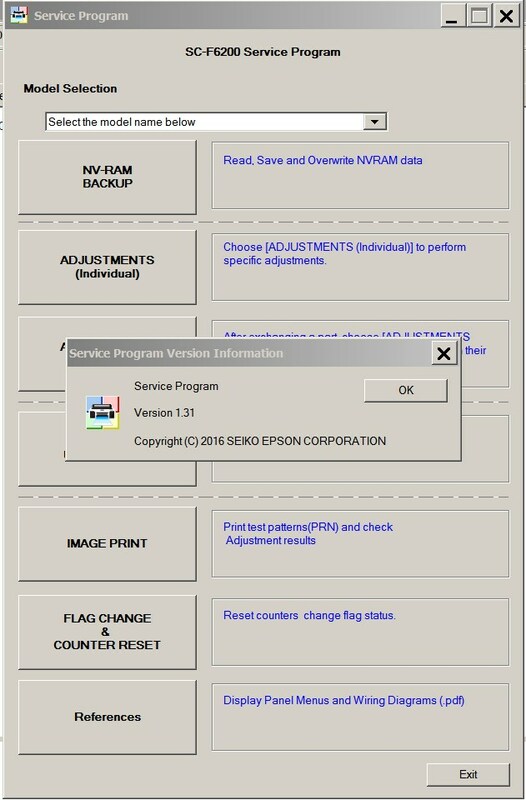 Epson L3060 (EURO) Ver.1.0.0 Service Adjustment Program New! 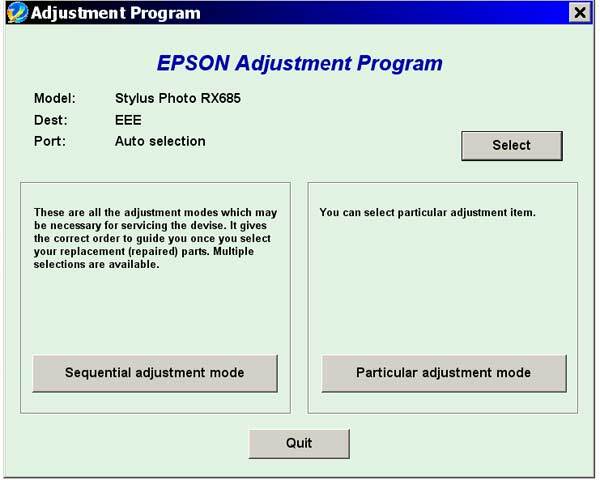 Epson SureColor SC-F6200 Series Service Adjustment Program V 1.31 New! John I want to Thank You for all your help. I own and run a T-Shirt printing company, nothing big but it helps and I use the printer to print out the film that I need to silk screen them, again Thank You. I purchased one of your keys and ran the software on the Epson Artisan 1430. It worked great, I now have a working printer. You spared me the expense of having to replace my printer. I can't thank you enough for your service. 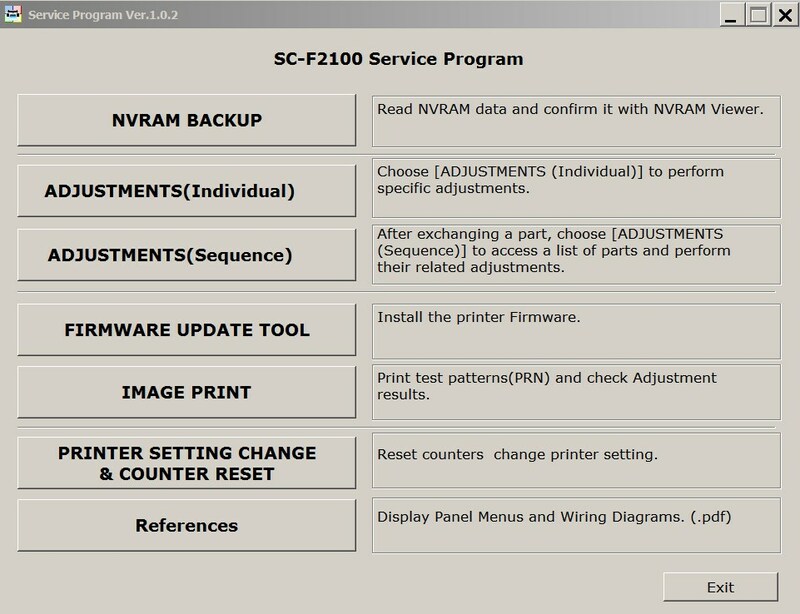 I have several other printers that at some point will be in need of your software as well. When the time comes I will call on your services again. Thank you so much! Program is easy to use, with the additional manual for reference. It allowed me to correct a corrupted EEPROM in the printer. All the .prn files are missing, so setting up the printer/scanner and the final print check are not possible. If you only want to reset the ink pad counter then there are cheaper/ free program available. Would give it a GOOD rating if missing files were included. This is my second purchase today, for the same utility. Purchased under "ian@cinnamoncafe.com", had no end of problems. Once I paid the system did not let me in. Tried to change the password and it sent me 3 updates to the correct address, then informed me that the e-mail and password where both incorrect. Still have no joy. Decided to register again at ian@jonesi.demon.co.uk, and everything worked smoothly! thank you so much...my printer works like brandnew again.. very good software and reset key..
All I can say is thank you so much for saving my printer. I changed the ink pads ( very simple task ) and used the Epson Reset. My printer still did not work and I was devastated. I spent MANY hours online researching the problem ( Epson was absoutely no help at all ) and finally came across your product. I used your program to reset the ink pad counter and it reset the counter as advertised. After I restarted the printer It would not do anything. I uninstalled all of the Epson software and reinstalled with the original disk that came with the printer. AWESOME a new printer!!! I can not tell you how much i appreciate your product! I thought I was buying one of the best printers on the market at that time and I am really TICKED off at Epson for building in an unnessisary self destruct. I had purchased every upgrade for my printer Epson offered and was determined to get it working again and you did that for me. THANK YOU !!!! I am very happy with the tool. You saved me an expensive printer service by Epson! perfecto, un servicio muy bueno desde colombia "Gracias"
I tried using the free utility Epson provided, the counter reset to 40%, then after a print I got the error again. I gave WIC a chance out of desperation and it work! Saved me from throwing out a perfectly good printer and buying a new one. I use CISS and do a lot of prints and head cleaning. I cleaned ink pads myself but will set up a waste bottle when I get the chance. It all worked. Did what it said it would do. What more can one ask? A good product. THIS IS A MUST HAVE UTILITY This reset key worked perfectly for my Epson Artisan 800. I tried the Epson reset utility (free from Epson) many times. It would "reset" the counter to "40%", then upon turning printer off - on, it would revert to "0%" with the error message that the inkpads had reached their end of life. This also happened whenever I performed a head cleaning. For those of us who use a CIS (I am not affiliated with inkproducts.com - but have been using their CIS for a couple of years and LOVE the quality and service) - it is imperative to be able to reset this waste ink counter. I should also add, the waste ink pad issue is real - don't expect to simply reset the waste ink counter and go happily on your printing way - you will have a disaster and you will experience frequent head clogging. You MUST use an external waste ink disposal system - either make your own for $5 or buy one. 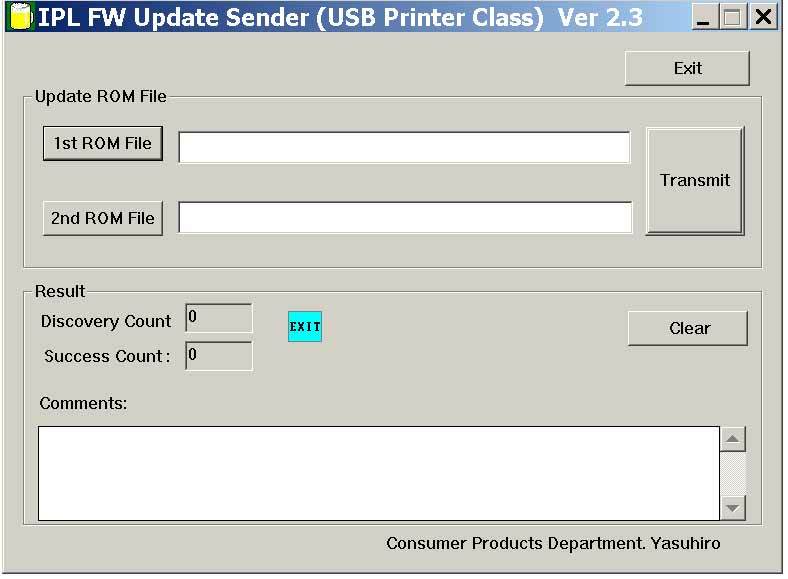 THIS + the reset utility is what enables you to get the true value from your CIS-modified printer. Your live support saved the day for me and my Epson Artisan 800. Was ready to junk it but with your excellent service am up and running again. Sure beats Epson whom offered a small discount on a new purchase thanks John. Jim T.
Worked straight out of the box and in a few minutes I was up and running again. Wow, I cannot believe that this actually worked. I had some issues when ordering the reset key, but i contacted the website via email and they immediately got back to me and sent me the key code. ran the program and the printer now works again. I had tryed the reset utility from epsons website, but it didnt work how it was supposed to, it would reset but when you would go to print it would go back to the flashing inkpad needs replaced. I will have to print for a while and see how long this actually works, but for now this has saved this printer from going into the trash. I am glad i stumbled across this program and the website. (used on Epson Artisan 800). I am so happy! This utility is amazing! Thank you for creating it Mac users too! Perfect! My printer is working! So happy I could shout! This is the best $9.99 I have ever spent. My much used and carefully maintained Epson R1800 stopped working shortly after the dreaded notice appeared 'Service required.......' I had always been careful to soak up the excess ink in the sponge ink reservoir and the printer was still working beautifully. Thank goodness I looked on Google for a solution and it came up with you guys, like the cavalry coming over the hill to rescue me! the reset worked perfectly and my beloved printer is once again up and running. Thank you so much, I can unreservedly recommend your software. multumesc mult! pentru ajutorul acordat imprimanta mea functioneaza iarasi. I own an Epson Artisan 700- Prior to buying it I never heard of the issue with the waste ink counter and epson's built in error codes that render the printer useless after reaching a certain print count. I like a lot of you searched for fixes online. I happened upon (2manuals.com) by way of youtube. I was very reluctant about using this but I also didn't have many other alternatives short of giving in to Epson and their repair method and cost or the purchase of another printer. I am very pleased that I went this route because my printer is up and going (printing) like it should be. I am a very satisfied customer. Thanks, Tim P.
Brilliant stuff! Have tried everything over the last few days to reset my R265, and finally found your site! Brought a key, bit of a problem with my email account, tried another one, got the key, reset the R265 AFTER washing out the inkpads, now everything is working as it should. Many thanks.